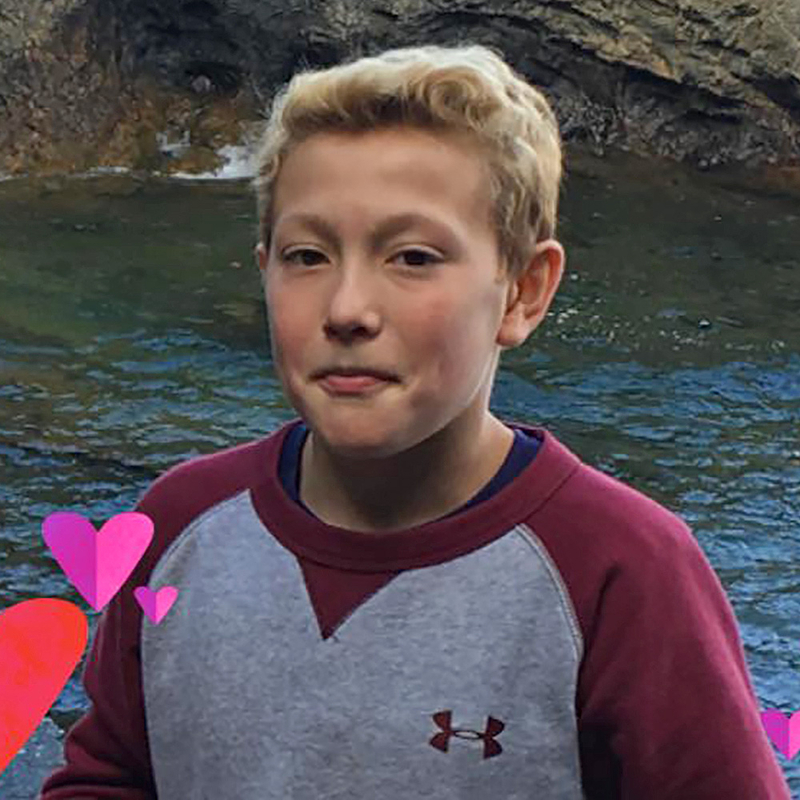 Tysen Benz, an 11-year-old boy from Marquette, Michigan, hanged himself after his girlfriend played a social media prank on him and faked her suicide, according to Benz’s mother, Katrina Goss, and now the grieving mom wants the teen jailed. When Goss went into Benz’s bedroom to say goodnight on March 14, she found him hanging by a belt in his closet. She immediately freed him and attempted CPR while her other sons, ages 10 and 14, called 911. Benz was taken to a nearby hospital and was later transferred to the University of Michigan Hospital in Ann Arbor, where he died. The Marquette County Prosecutor’s Office told the Detroit Free Press that the girl has been charged with malicious use of telecommunication services and using a computer to commit a crime. The charges carry a maximum punishment of one year in jail.